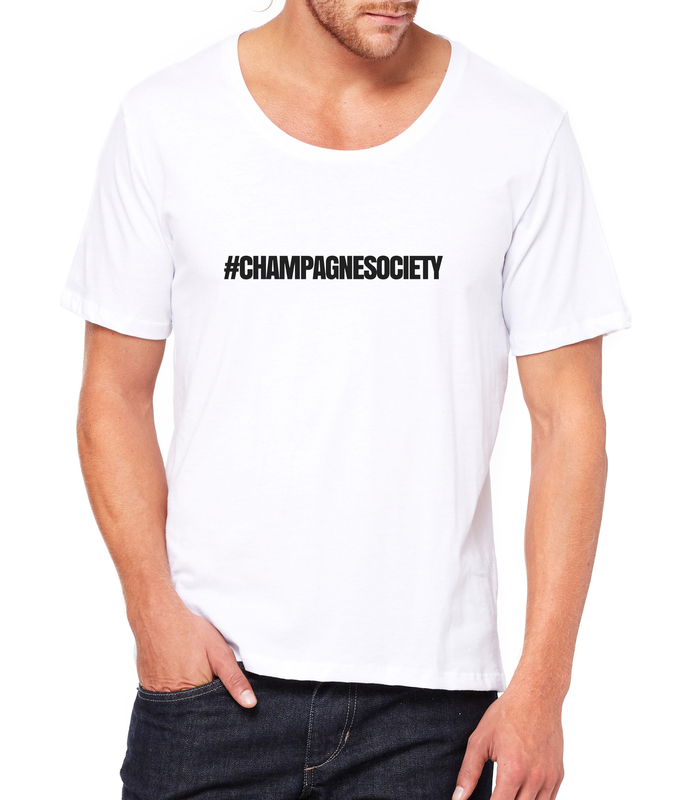 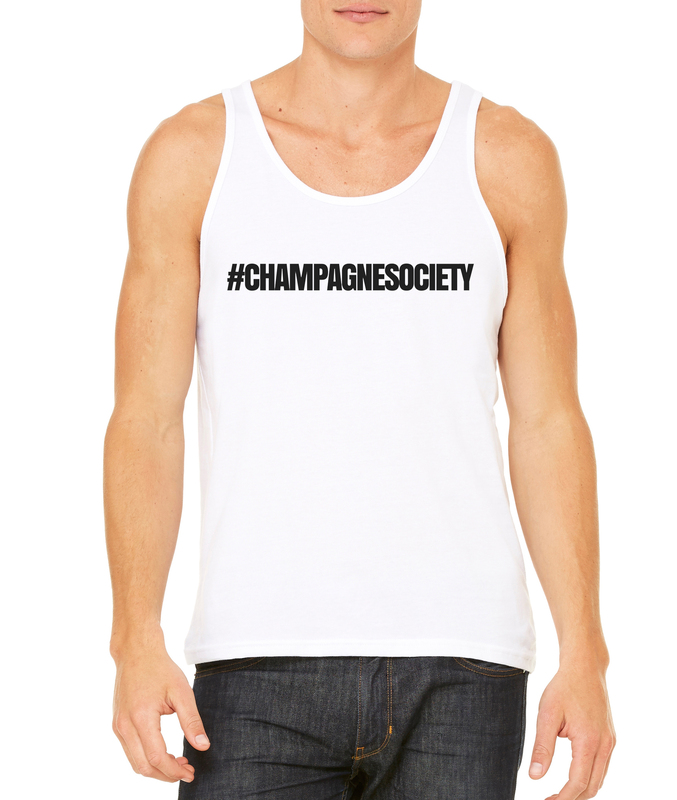 Become a member of the Champagne Society with the official tank-top. 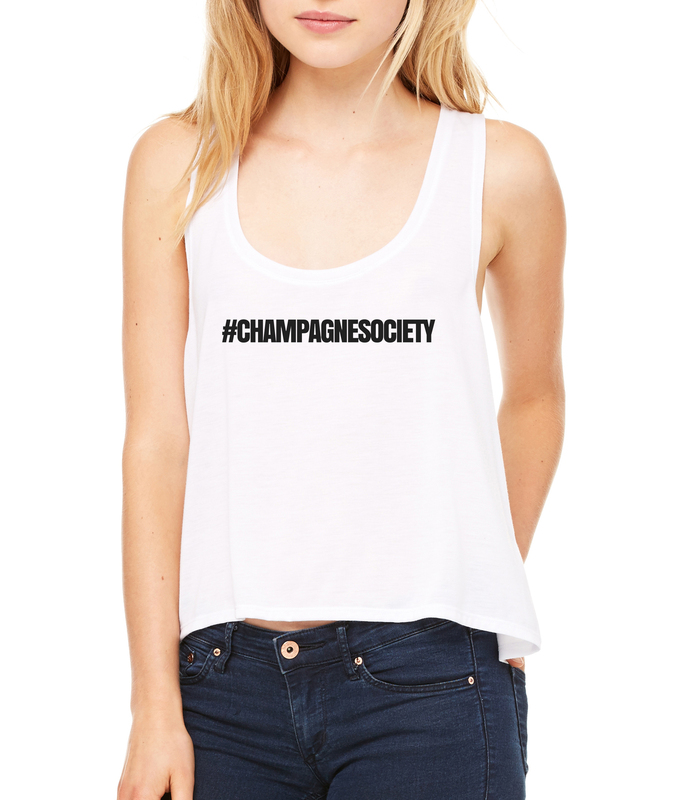 Show everyone your classy, unabashed partying is on another level. 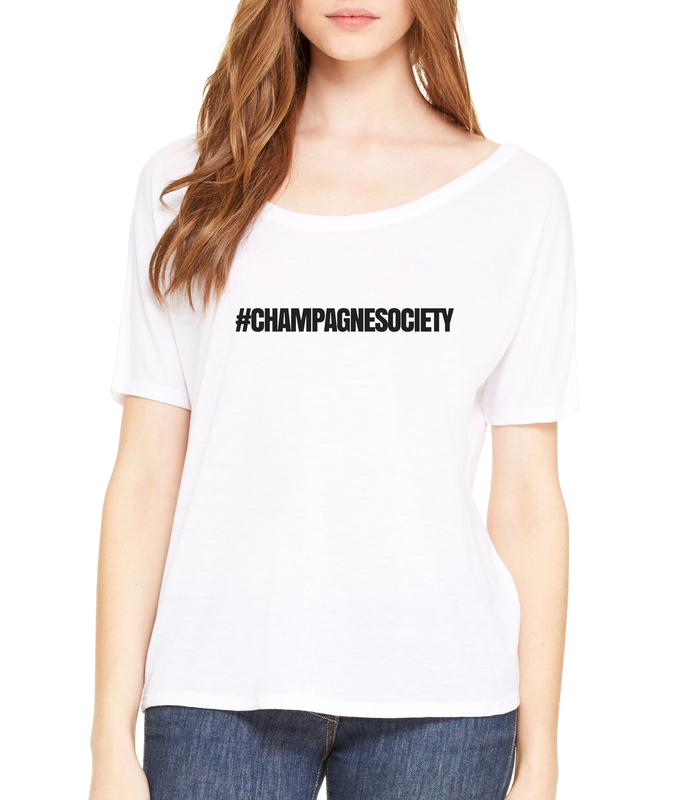 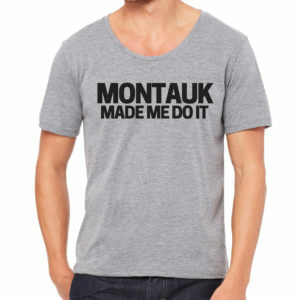 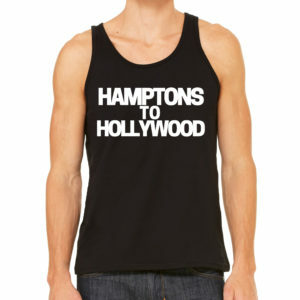 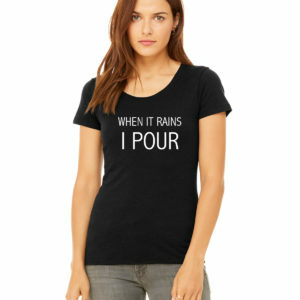 Become a member of Hamptons to Hollywood’s eponymous Champagne Society with the official top. 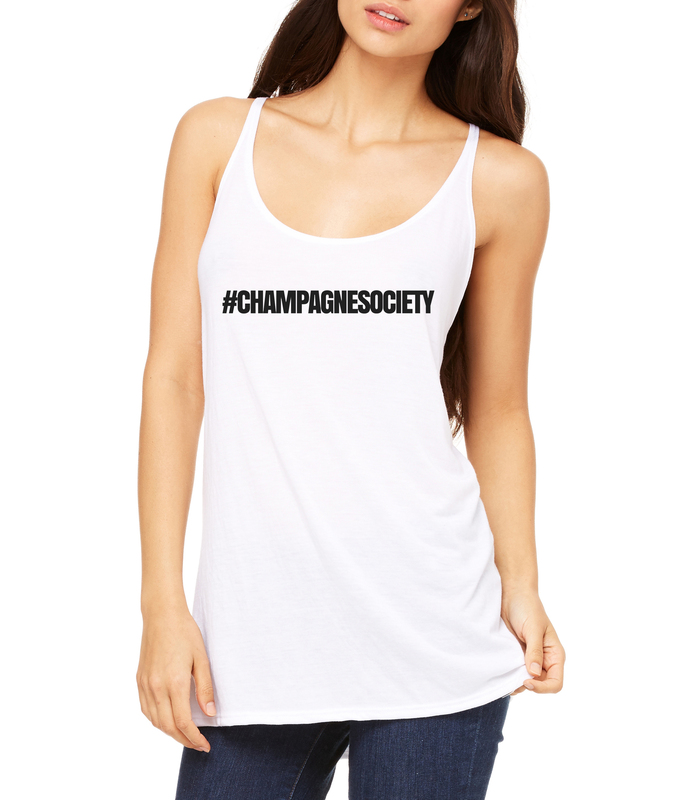 Show everyone your classy, unabashed partying is on another level.